There is a lot more to the admissions process at Northern Seminary than you might think. In the balance between recruitment and enrollment Northern relies on key individuals to ensure that all the proper procedures are followed so that every student may experience a seamless path to their education. Nury Smith is one of these key individuals. Nury works hard day in and day out to serve the students at Northern. Without her, the school could not continue to grow. She currently serves as the Executive Assistant to the Deans Office and Enrollment Management, and she has served in this role with a joy filled dedication for 2 years. Although Nury currently serves in an enrollment capacity, managing documentation for new students, she has fulfilled various roles within admissions over the years, including work with supervised ministry and doctoral ministry registration. Having just celebrated her 20th year at Northern it is safe to say that Nury has acquired a great understanding of Northern Seminary and it’s students. What is it that Nury enjoys most about her role? 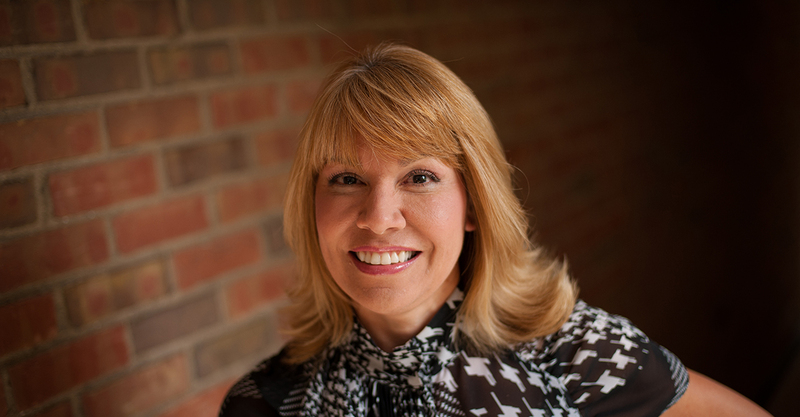 Being of Hispanic descent, she loves working with people from different backgrounds, denominations, and perspectives. She was born in a Christian missionary family, and the majority of her childhood was spent serving in both Columbia and Venezuela. This missional upbringing not only shaped whom Nury is today, but it also prepared her for administrative seminary work. Thanks to her missionary experience, she is able to see her role as a ministry of the Church, and therefore, she takes great joy in helping students along the path towards theological training. Nury is married to Dr. Ken Smith, a scientist at Thermo Fisher Laboratories and has 5 children and 1 grandson. If you haven’t had the pleasure of meeting Nury, you need to! On most days, she can be found working away at her busy desk in the admissions office. Please feel free to stop in and say hello.